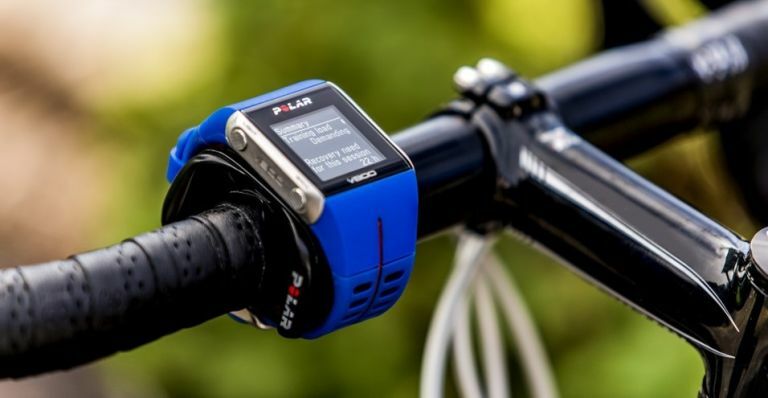 Polar - the firm known for its range of heart rate monitors, bike computers and activity trackers - has just announced a new deal that will see GoPro connectivity and functionality added to one of its flagship devices, the Polar V800 GPS sports watch. From the comfort of your rugged wearable you'll be able to capture photos, start and stop video recording, and tag HiLights in video mode - all via your shiny new Polar V800. The idea here is bring you closer to your action camera and make controlling it that bit smoother. So you can use it to do everything from operate basic commands on your GoPro HERO4 camera to viewing the remaining battery life on the camera. Polar V800 and GoPro remote camera control functionality is available now. Polar V800 is available at polar.com for £389.99/$499.95 and is compatible with GoPro HERO4 Black and GoPro HERO4 Silver. Okay, so Jack Bauer isn't in it (sob), but nevertheless Fox has released a new interactive game for Facebook Messenger to celebrate the arrival of new TV show revival, 24: Legacy. 24: Legacy Game, FNG is the software in question, and it's all about using Facebook chatbot technology to create a tense mystery via cryptic instructions, video, audio and other rich media that elaborate on the world of ‘24’. 24: Legacy Game, FNG went live today and you can find it here (you'll just need to log in with your Facebook/Facebook Messenger account). 24: Legacy premiers in the UK on Fox tomorrow at 9pm. Available next month, Columbia's new OutDry Extreme Eco Rain Jacket brings together breathable fabric, a weatherproof design and an eco-friendly construction - all in the same stylish package. Made without the use of perfluorinated compounds (PFCs), the Columbia OutDry Extreme Eco Rain Jacket is made of 21 recycled plastic bottles and saves approximately 13 gallons of water by choosing to keep it dye-free. So not only are you donning a state-of-the-art waterproof shell, you're also actively helping the environment. The Columbia OutDry Extreme Eco Shell will be available on 1 March for £160 via Cotswold Outdoor.